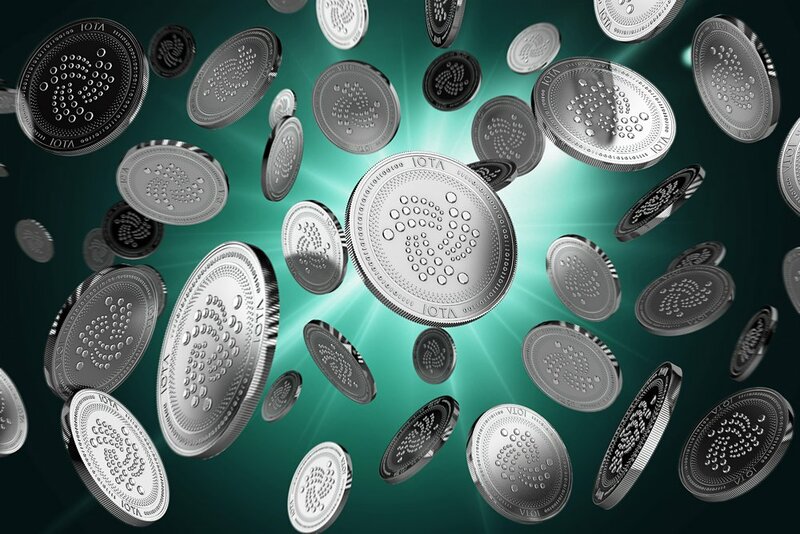 According to the IOTA Foundation, the Trinity development team has been working “diligently, in close collaboration with community members” for the last few months leading to “passionate discussions” over every detail of the wallet. 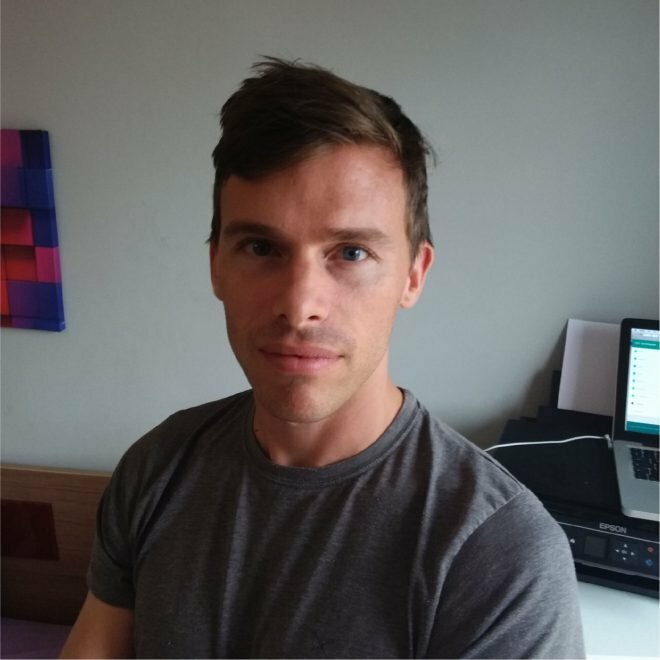 In a further attempt to reassure the community of the security of the new wallet, the IOTA Foundation has “subjected Trinity to 2 external reviews, a threat modelling exercise and a security audit”. Those reviews are available to the public on the website, and the Foundation promises that all the reported bugs and threats which emerged have been dealt with. The Foundation thanked the community for its patience, and say that they confident “you will feel it was well-worth the wait.” The mobile version is now available in beta, with the desktop version expected soon. Comment from discussion Trinity Mobile Beta Release.